At Precision Door, we want to provide you with the information and resources needed to make the most informed decision possible. Here are some links to help owners understand the maintenance and operation of Seattle garage doors. See how your home will look with a new garage door. We have answers to your most common problems and concerns. 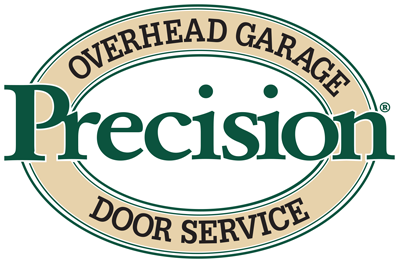 Understand helpful terms and definitions in the garage door industry. Every door system needs proper maintenance. Learn more. Save on the products and services you need most. Garage door systems can be dangerous. Learn how to protect your family and yourself. Got a question? We've got answers to many of your most common concerns. Download free information, including whitepapers, reports, and PDFs. Learn about our best-in-the-industry coverage.